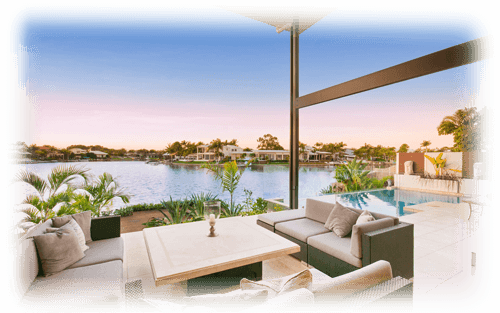 You have the perfect block and a clear vision of how you want to live your life there. 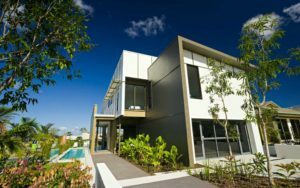 With your help, our award winning in-house Architect and Licensed Builder will give that vision form and our team will bring it to life. 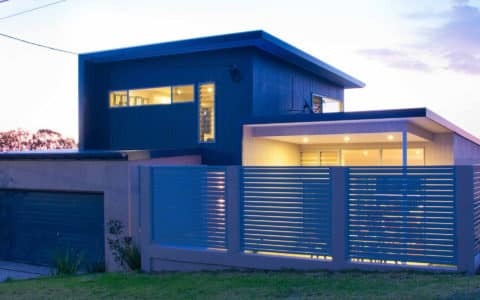 If you’re looking for one-stop professional service and want to work with a small team who care about getting the fine details of your home just right, as much as you do, then you want to work with us — but don’t take our word for it. 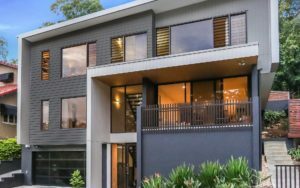 Click on the orange button below to inspect some of the lifestyle homes we’ve helped to create and see what real people have to say about our work. 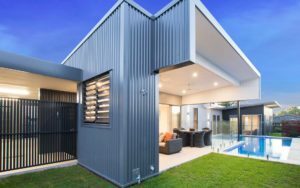 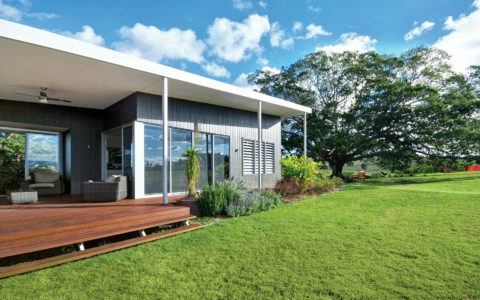 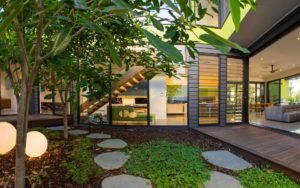 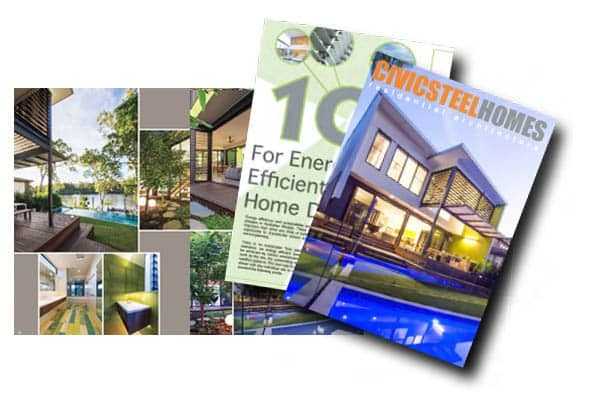 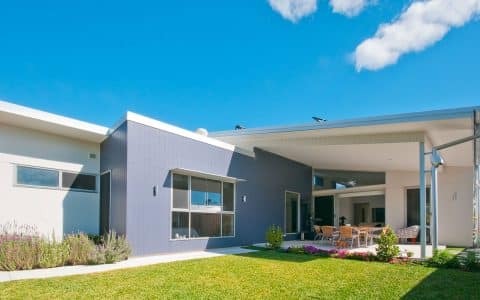 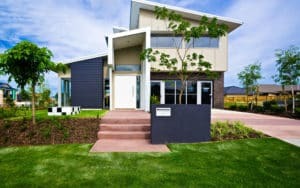 Why Choose Civic Steel Homes ?